The New November 2015 Part 7 Scottish Drug Tariff is now live and Rokshaw can announce the latest changes within this update. No products have been added or removed, 26 prices have been decreased and 16 price have been increased in this latest update. For the full Part 7 Scottish Drug Tariff price list and information, please follow the link here. Alternatively, you can view the full Scottish Drug Tariff update here. Rokshaw can announce the following changes to the Part VIIIB Specials Drug Tariff, with effect of November 1st 2015. The changes are: 13 Products Added, 6 Products Removed, 52 Price Increases and 184 Price Decreases. For more information on the November 2015 Specials Drug Tariff, please access the following link here for the full Drug Tariff. Also, please find our Drug Tariff Calculator, which will be updated on the 1st November 2015. Rokshaw Laboratories is delighted to announce that we have passed our recent NHS audit and are now an NHS approved Specials Manufacturer. After the growing recognition that our new manufacturing facility has received since its opening in March 2015, its suitability and capabilities have been endorsed even further, after it was deemed to have been of a ‘high standard’ in the latest inspection by the NHS. 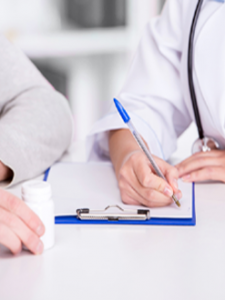 Rokshaw has already proved within a short space of time, that we can provide Pharmacies, Hospitals, Wholesalers and Dispensing Doctors with the highest quality products at a competitive price and high standard of service that represents superb value. This latest news further validates the great service we can provide as a Specials Manufacturer to our current and potential customers. We hope that our current customers are as happy about this news as we are, as we continue to strive towards providing you with a service that you deserve. Rokshaw, The Specials Manufacturer you can trust on Quality, Service and Pricing, has now expanded the service that is provided to its customers. Under the name of ‘Rokshaw Limited‘, we are delighted to announce that we are now live on the social networking website, Linkedin. 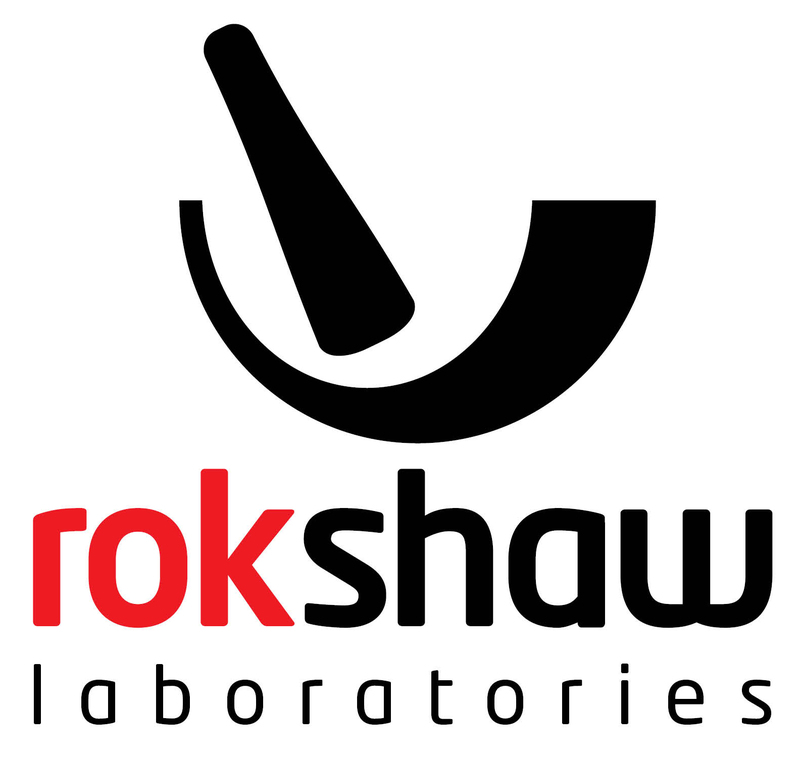 This page will provide regular company and industry updates, including Specials Drug Tariff & regulatory updates, as well as information that will help improve your experience as a customer of Rokshaw. We hope that, if you are member of Linkedin, you will be able to follow us on this platform and continue to be a part of a long and bright future with Rokshaw. Rokshaw can announce the following changes to the Part VIIIB Specials Drug Tariff, with effect of August 1st 2015. The changes are: 5 Products Added, 47 Price Increases and 190 Price Decreases. For more information on the August 2015 Specials Drug Tariff, please access the following link here for the full Drug Tariff. Also, please find our Drug Tariff Calculator, which will be updated on the 1st August 2015. The New August 2015 Part 7 Scottish Drug Tariff is now live and Rokshaw can announce the latest changes within this update. We at Rokshaw are pleased to announce our partnership with AquAid, the ethical provider of water coolers in the workplace. 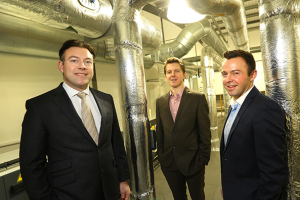 As a result, we decided to invest in http://www.aquaidwatercoolers.co.uk from AquAid. Through our contributions to The Africa Trust an ‘Elephant Pump’ will be installed in Africa on our behalf. This pump will bring much needed clean, fresh drinking water and improve the quality of life of those who will have access to our well. Rokshaw can announce the following changes to the Part VIIIB Specials Drug Tariff, with effect of May 1st 2015. The changes are: 10 Products Added, 2 Products Removed, 72 Price Increases and 187 Price Decreases. For more information on the May 2015 Specials Drug Tariff, please access the following link here for the full Drug Tariff. Also, please find our Drug Tariff Calculator, which will be updated on the 1st May 2015. As part of a re-brand that has taken place at Rokshaw, we would like to welcome everyone to our brand new website. To match the service that we always aim to provide to all of our customers, we deemed it necessary that website needed an upgrade in terms of look and usability. The clean look to the website, matched with new features such as the ‘Testimonials page’ and ‘Latest News’ ensure that we are prepared to meet all needs of each user when they visit the website. Also coming soon to the new Rokshaw website, we will be launching our new secure online ordering system, which will allow our customers to order their Specials and Special Obtains easier than ever before. In the meantime, please find our current online ordering system here. As a company, we value all of our feedback, so make sure that you have a good look at our new website and let us know what you think! 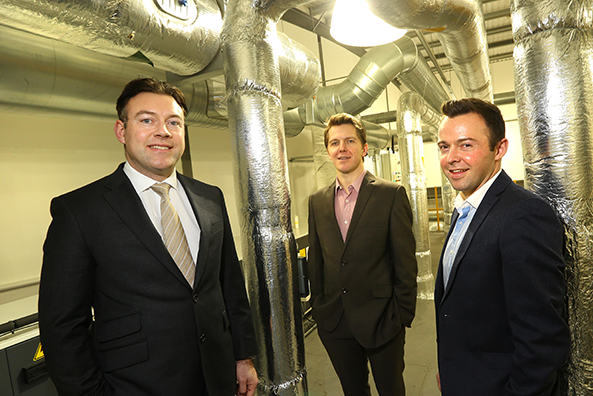 A specialist pharmaceutical company is expanding with the backing of a £350,000 investment from the North East Growth Plus Fund managed by FW Capital and a £75,000 Let’s Grow grant. Sunderland-based Rokshaw, which was founded in 2012 by two brothers, Richard and Jonathan Hodgson, supplies specially formulated (specials) drugs as well as unlicensed drugs to doctors, hospital trusts, pharmacies and pharmaceutical wholesalers throughout the UK. The company has built up a customer base in the UK and is now one of the largest providers of specials to independent pharmacies in the North East, the UK region with the highest demand for prescriptions of specials. 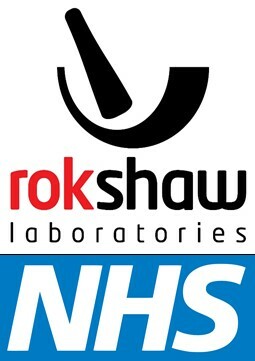 With the backing of the funding package, Rokshaw will increase control of its manufacturing, setting up its own 6,000 sq ft laboratory and production facility and the funding will help with the costs of the additional Home Office and Medicines and Healthcare Products Regulatory Agency licences it will need before it can start manufacturing. It will also enable the company to recruit at least nine additional qualified staff, including a production manager, pharmacists, a quality control manager and technicians. Business development director Jonathan Hodgson said: “Advances in medical science coupled with more personalised medical care are increasing the demand for specially formulated drugs or specials and there are no signs of demand slowing down. Today drugs can be formulated to cope with patients’ allergies and other individual needs as well as for non-standard doses. Senior investment executive, Michael Vassallo said: “Jonathan and Richard have combined their sales and business management skills with their considerable experience in the pharmaceutical sector to start up a sustainable business with long-term potential. They’ve impressed their many loyal customers by paying attention to key aspects of their business, such as customer service and reliability as well as product quality and patient safety.